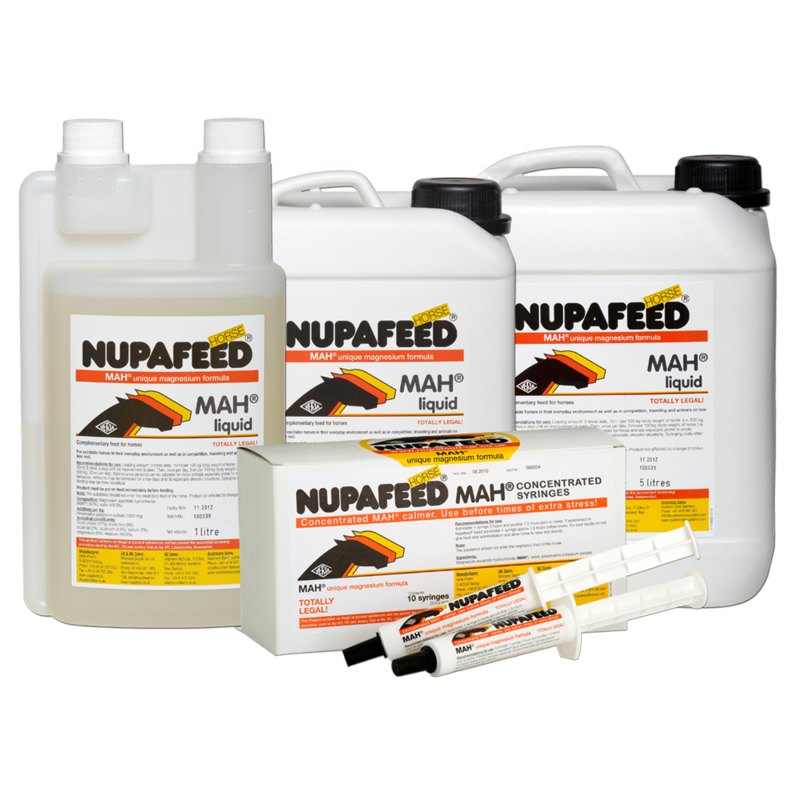 Unique equine magnesium calming supplement for stress related behaviour. 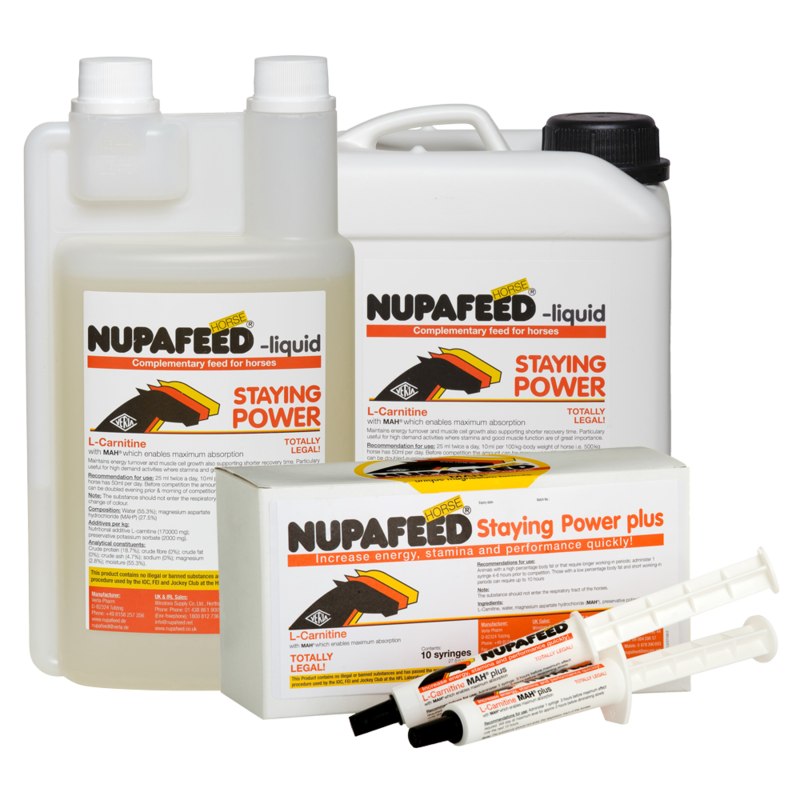 Equine performance supplement for stamina, energy and muscle. 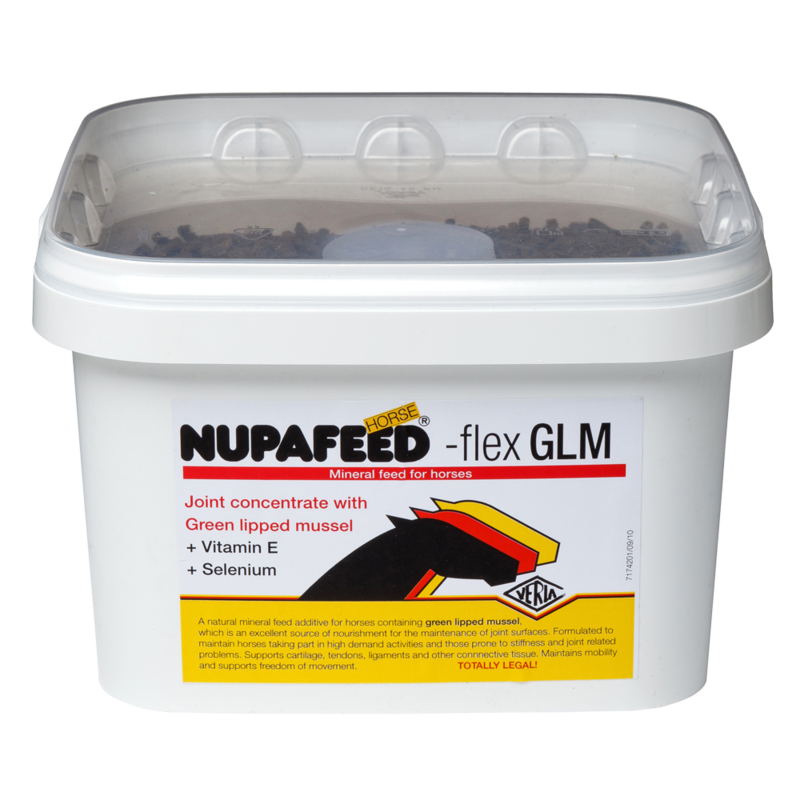 Complete joint supplement for horses with Green Lipped Mussel and anti-oxidants. 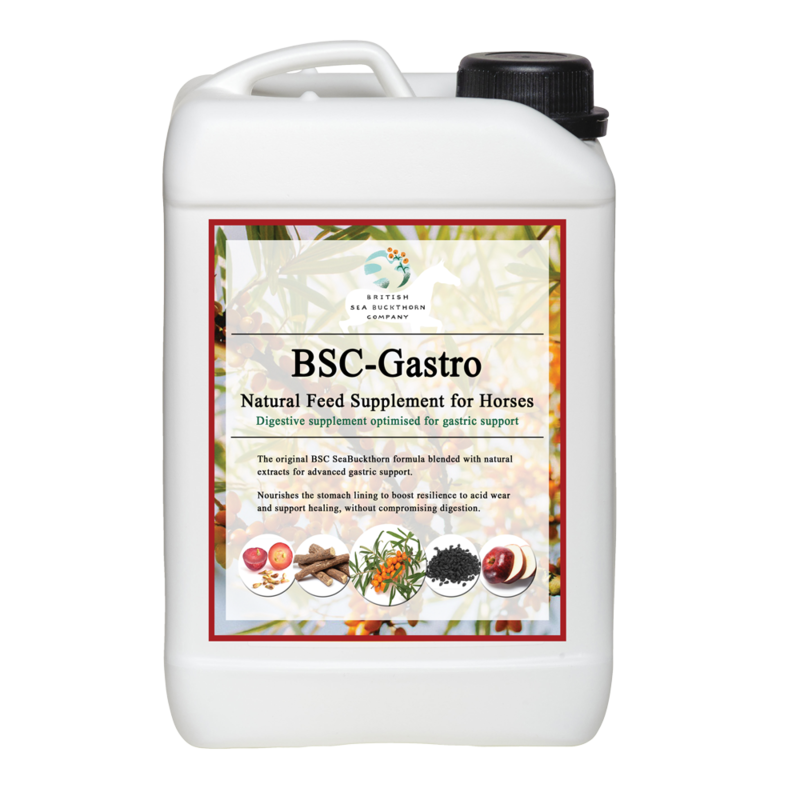 Advanced gastric formula to support healing and acid defence in the stomach. 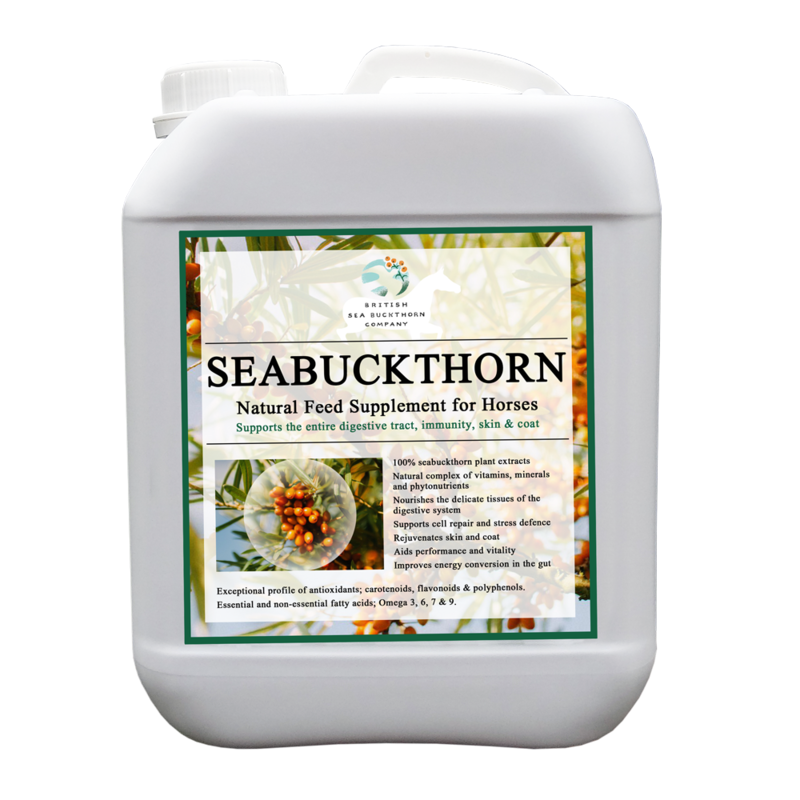 SeaBuckthorn natural plant extract supports digestive health, skin, coat and immunity. 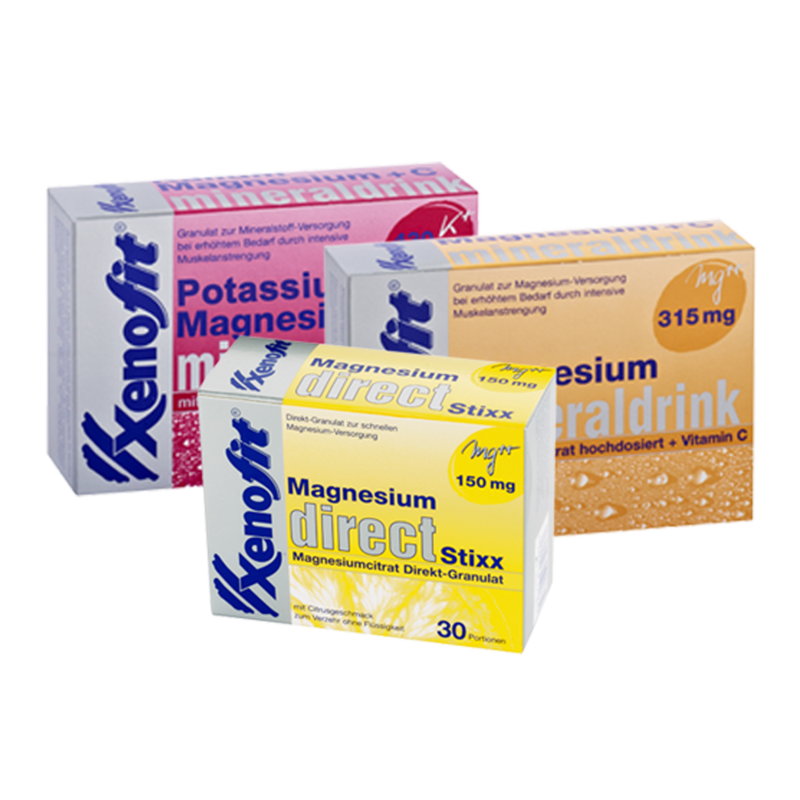 Xenofit magnesium supplement drinks, to support a healthy active lifestyle. 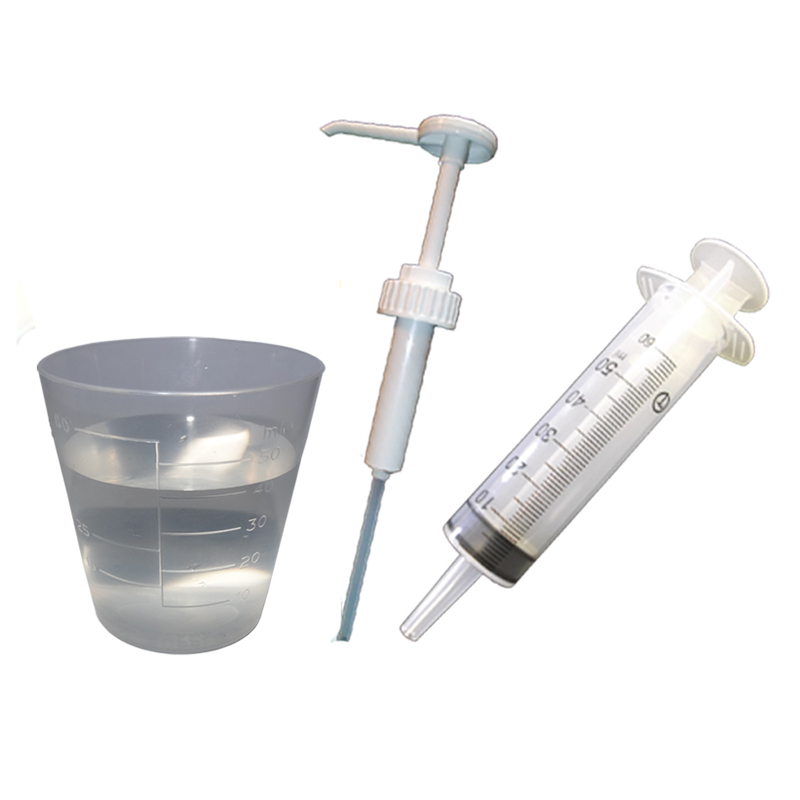 Using only the highest grade magnesium citrate. 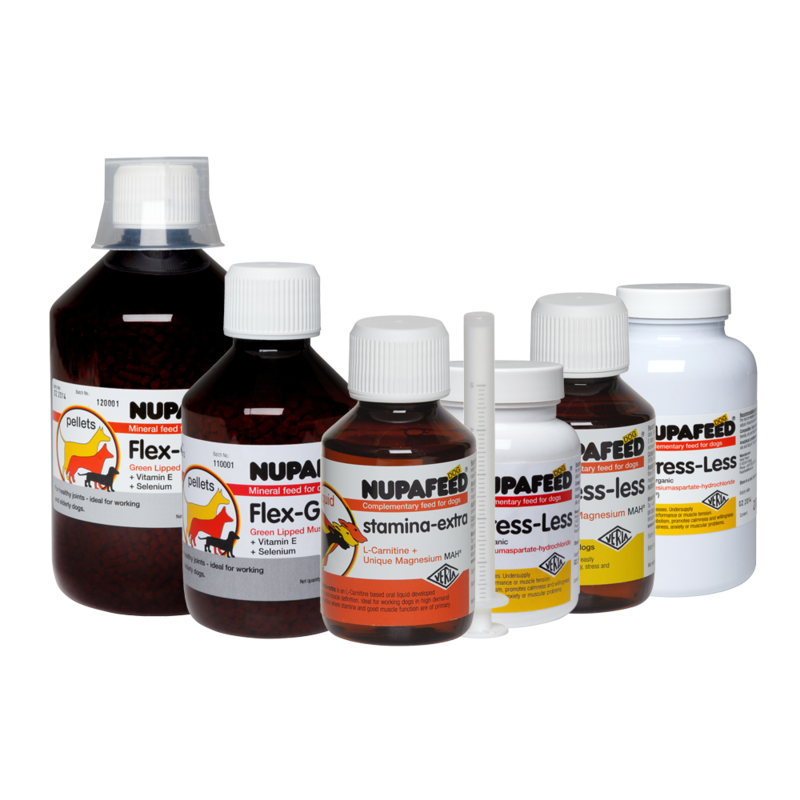 Our unique supplements for your dog!